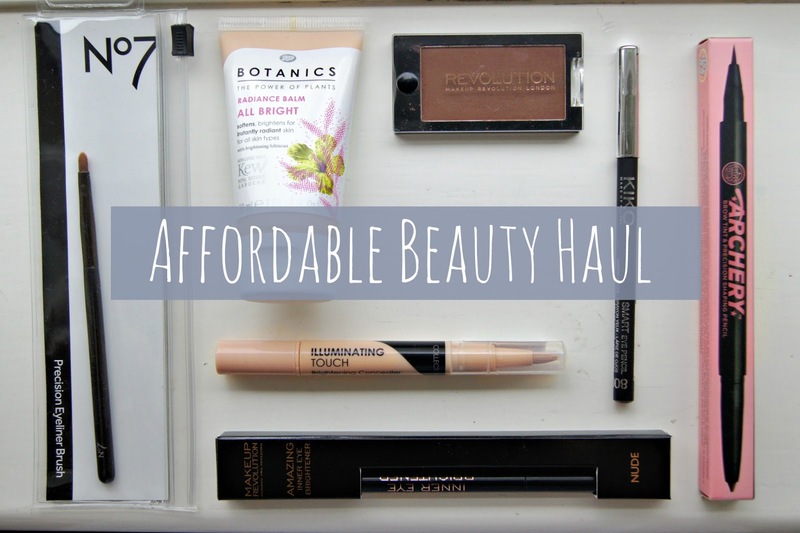 Whilst it's always nice to splurge on the latest and greatest in the beauty world, beauty on a budget is becoming ever more easy and satisfying. Here are a few great finds under £10 that you need to pick up. And for more high end dupes, check out my Beauty Dupes post! Creamy, blendable and with a great colour payoff, these shadows really give you bang for your buck at only £1 a pop. 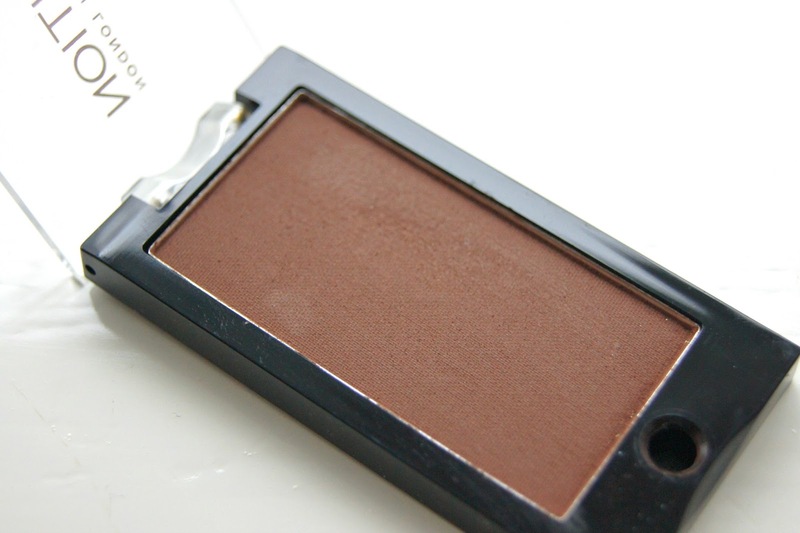 This colour, Mmmm, is a warm brown, great for creating definition in the crease or outer corners of the eye. A great alternative for? Makeup Forever's 162 shadow. 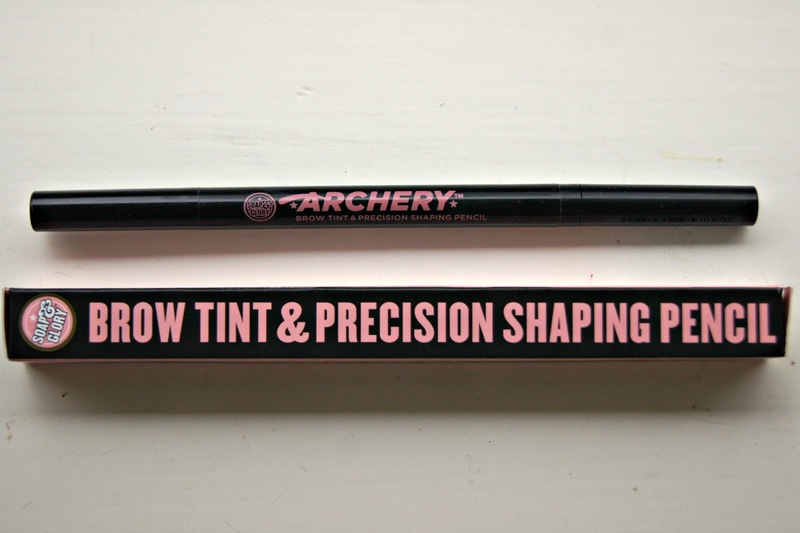 A complete brow makeover in a pen, Archery is a great one for travelling or touchups (not that you'd need it with the staying power may I add!). 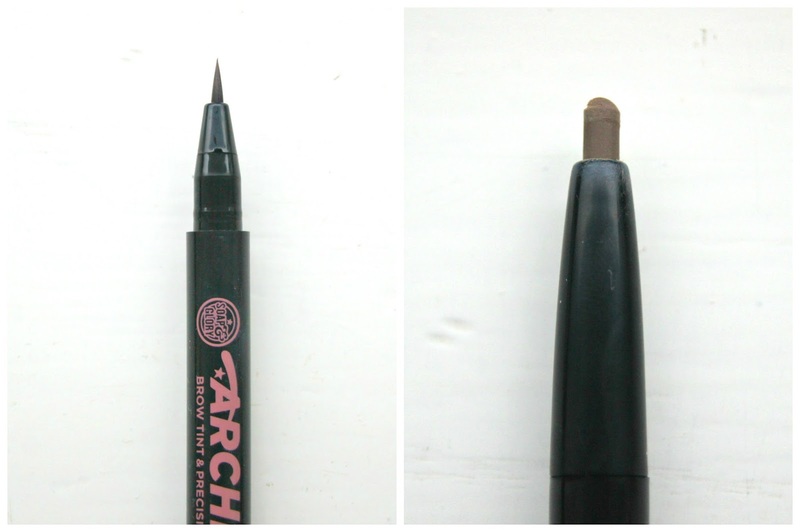 Reshape and enhance your brows with the pencil/crayon end, then draw in individual hairs with the pen end for added definition. And currently 3 for 2 at Boots, extra bargain-ous! A great alternative for? The Suqqu brow pen or Anastacia's version. Another easy and mess free product in a pen format, making it great for travel and quick contouring. Under the eyes and across the cheekbones, it's the perfect shade and tone for the most natural highlight. A great alternative for? 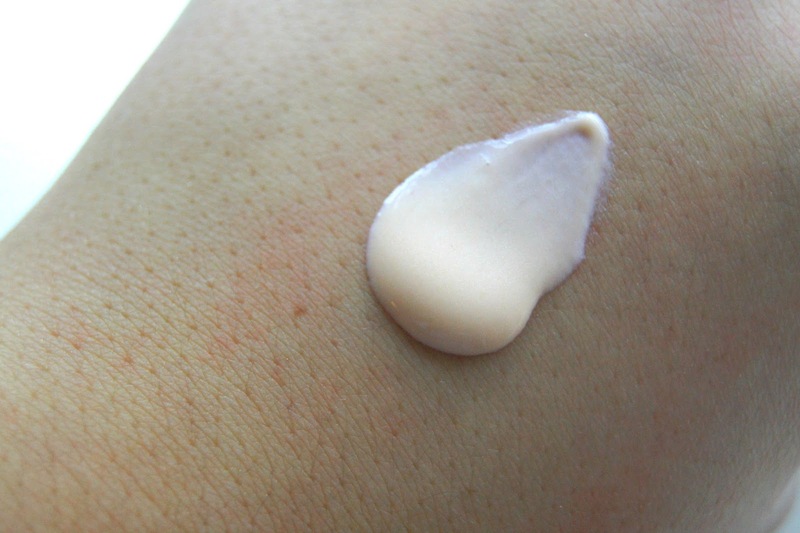 The Touche Eclat or Clinique's Airbrush Concealer. A cute, dinky little brush that I use for eyework that requires a little more dexterity. 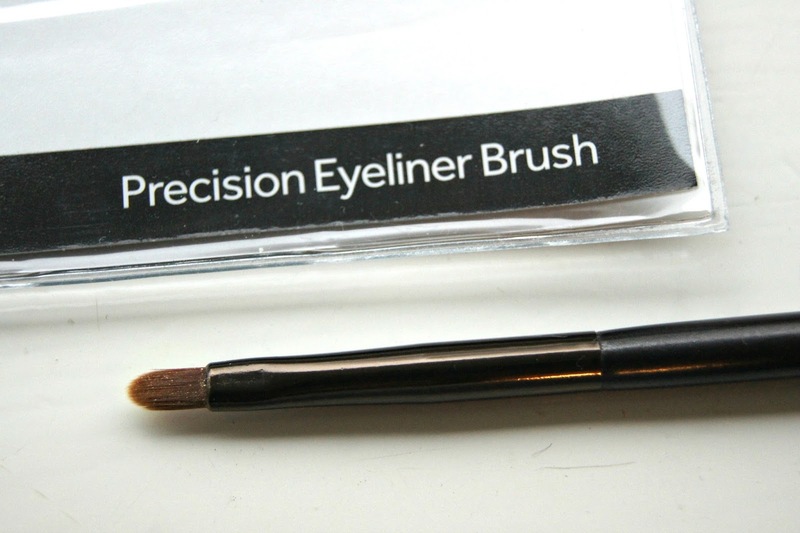 Great for inner corner highlights with it's soft, natural bristles that pick up pigment beautifully. A great alternative for? 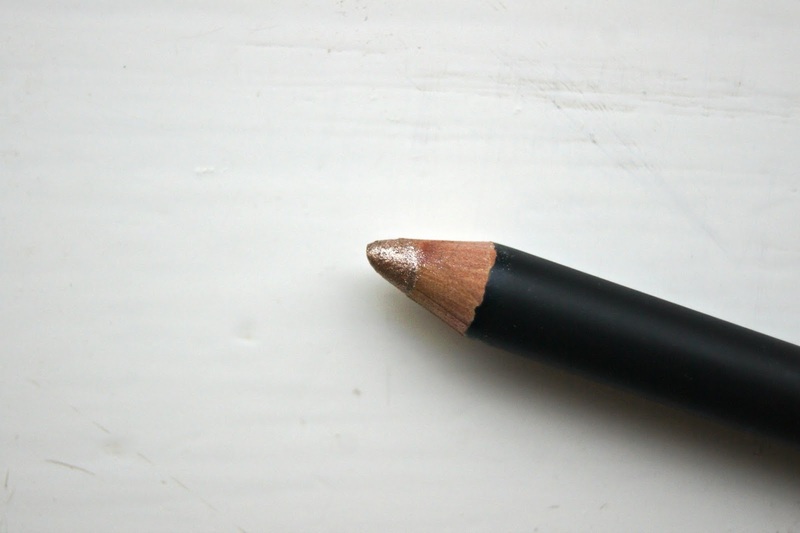 Real Techniques liner brush or Bobbi Brown's liner. 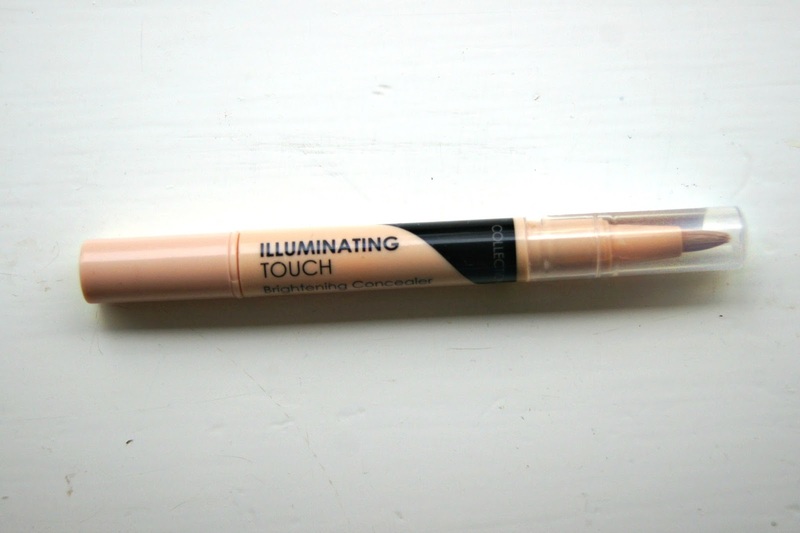 Inner eye brightening liners are finally filtering down to the drugstore! 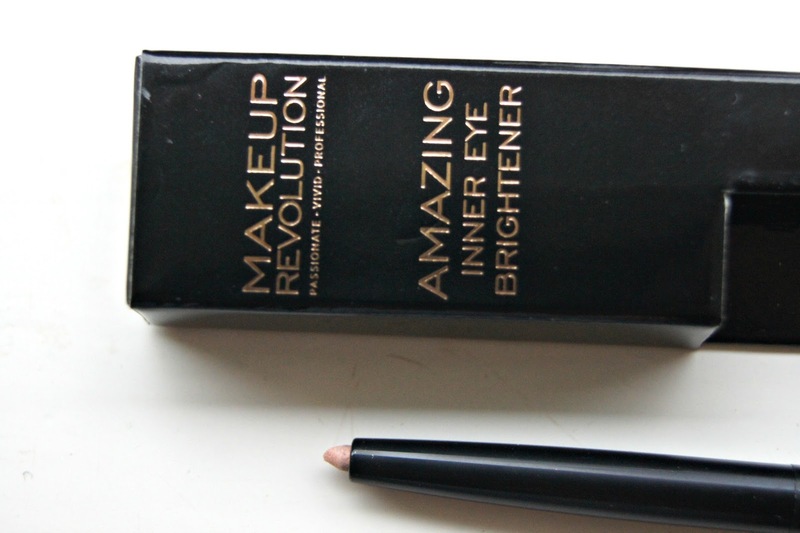 This cheap as chips offering stays really well in the waterline (even mine, that forcibly shuns makeup!) and has a great peachy tone, far more natural than stark white. A great alternative for? MAC's Chromographic, Illamasqua's pencil or Benefit's liner. Affordable cosmetic and skincare purveyors, Kiko do a vast range of products and shades and this eyeliner caught my eye. For a long-lasting makeup with depth of colour, I like the go in with this champagne liner first as a base before setting with pigment, super shimmery and sparkly! A silky, readily absorbed formula with light reflecting properties, a fresh pinkish hue and the slightest shimmer, this balm gives me skin the most beautiful glow and seemingly natural, inner radiance. It immediately quietens any dullness or fatigue in my skin and if you're doing a Boots order, definitely add this to your basket! A great alternative for? 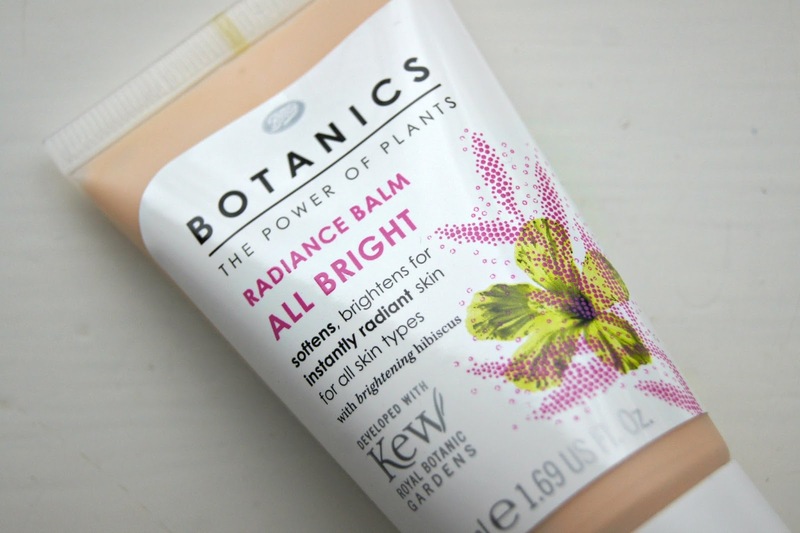 The Beauty Flash Balm which I adore but in fact, the Botanics balm is in a bit of a league of it's own! What affordable beauty products have you tried and loved lately?? Bought the Soap & Glory brown pen just yesterday! It's SO good isn't it! Great post!! May have to try the brow pen!